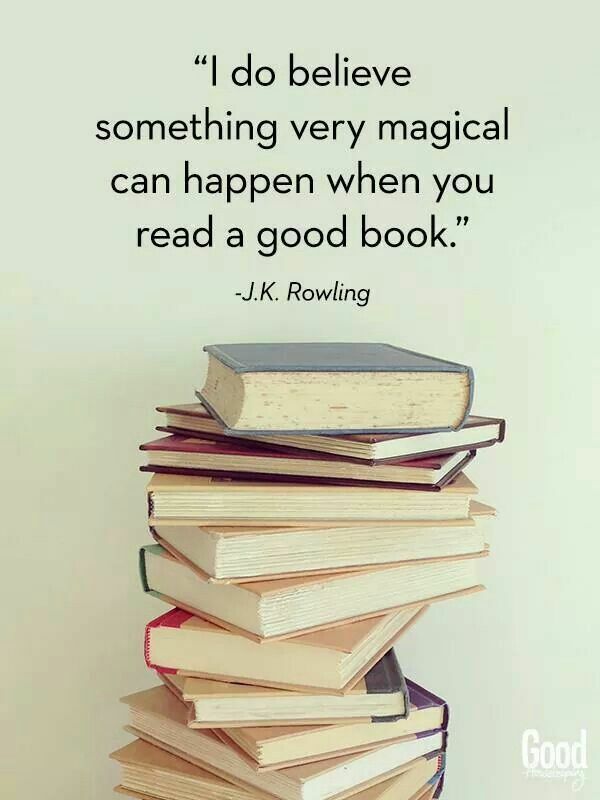 Recently, a friend of mine, in her late 20’s, told me she started reading the „Harry Potter” books. At first, I was a bit surprised she hadn’t read them before, knowing the avid reader that she is and how she loves her fair share of fantasy, sci-fi books. But, in spite of my surprise, I would like to mention that I really believe there is no right age at which „Harry Potter” should be read. As a kid you obviously enjoy more the adventures of Harry, Hermione and Ron and imagining all of the magic involved in their lives as wizards. As an adult, you can also enjoy all I mentioned before, but also learn valuable lessons from Dumbledore’s wise words and others wizards’ that serve as teachers at Hogwarts. Secondly, I was also happy to hear that another person I know is going to get into the magical and captivating world that J. K. Rowling created. Also being reminded of this book series always brings a smile to my face because it reminds me of the time reading became something exciting for me and not something I did because it had to be done. I don’t remember exactly, but I think I was in the 6th or 7th grade when I started reading „Harry Potter”. They were, and still are, brilliant books that deserve to be read by everyone. I used to read those pages hardly ever blinking or taking a break. As a result, at the end of several hours of reading, I was rubbing my eyes because they hurt and were almost dry. I read until my eyes couldn’t take it anymore. That’s how caught up I was in it. Winter or summer, my days were filled with reading those books in Romanian and later in English. I loved reading them. Loved that feeling I had living every adventure that was set forward for the characters. I grew up with Dumbledore’s tricky, but wise words. I was less attached to my laptop and more attached to the thousands of words I used to read every day from those books that got started my appetite for reading. As you can see they played a major role in my life. Because of them I look at books with interest and not terror. When the sixth volume appeared I found it in English so I read it before it was translated. The same happened with the last one. But it served as good practice reading them in their original language. Definitely improved my English. It wasn’t that I disliked reading, but more that I disliked the books I read. Reading for school was mostly a pain and not because I empathized with characters so much that I felt their sadness, but because I did not enjoy most of the stories. Until the end of high school I think there were only 2-3 books that I really liked from the ones that were must-reads for tests. The only motivation for reading them was getting a high grade and the fact that as soon as I finished reading those I could finally read what I really liked. I think I managed to establish a balance pretty well because I still thought of reading as being something nice. From then on I started getting excited about reading and buying books, being curios what else I could discover that would keep my eyes glued to every page until the book ended. I especially like books that make you want to read other books for example „The fault in our stars” after which I read „The Diary of Anne Frank”. Both books I highly recommend if you don’t know what to read next. Reading has lots of benefits but I don’t want to lay them down here because if you don’t like reading you won’t be convinced. I don’t want in any way to judge people who don’t like reading. Maybe you watch documentaries instead or you like movies more than reading fiction. But I really think that, if you don’t like reading, the reason is you didn’t find the right book. For me Harry Potter did the trick. For you it may be a different kind of book. Think about what you really like, which field appeals to you and you probably will find lots of books written about that. This should get you started if you intend on giving reading a chance. Or see what books are very popular there days. Chances are the story is very accessible and you might get lost in the story to the point that you will lose track of time. What is your relationship with books?